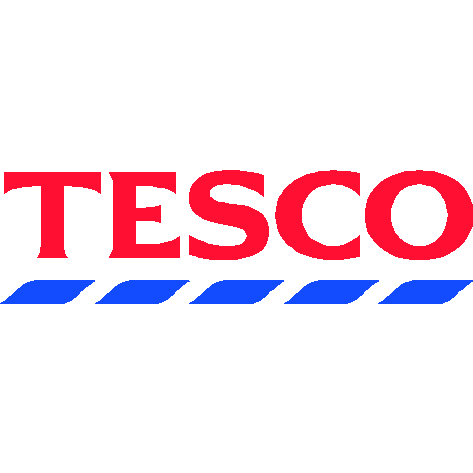 Tesco Travel, money transfer service, listed under "Money Transfer Services" category, is located at Littleton St W Walsall West Midlands, WS2 8EQ, United Kingdom and can be reached by (01922) 474088 phone number. Tesco Travel has currently 0 reviews. Browse all Money Transfer Services in Walsall West Midlands.